Over the past 2 years, insurance has been a focus for us here at Spieker Point. While our platform, DECK DecisionWare, has also been applied to industries like government, healthcare, supply chain, and safety, to mention a few, we find insurance very exciting. Why? Because insurance is a market just waiting to be disrupted! 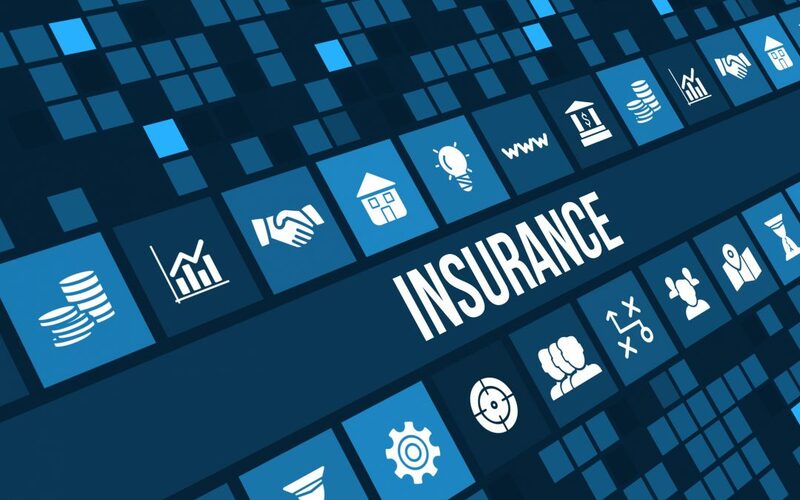 And yesterday the Business Insider published an article saying that “InsurTech” is ripe for disruption, validating our efforts and active push into the insurance market. One of our clients in the insurance is MSH INTERNATIONAL, a very visionary third party administrator who’s taking the bull by its horns and brining some serious innovation to the insurance industry – and the chose us are their partner to execute on their vision. Aviator is MSH INTERNATIONAL’s white-labeled instance of DECK DecisionWare. Aviator is allowing MSH INTERNATIONAL to provide better service to their clients, with more flexibility and transparency. In the insurance industry, obtaining valuable data to control medical premiums is not a simple or straightforward task. As a result, data is usually presented at the macro level, when policy renewals are about to be finalized. At this point, it is too late for HR managers to correct plan anomalies, or even study the methods with which companies can mitigate medical costs for the upcoming year. With Aviator, they’re now able to provide their customers with a depth of information at incredible speed and accuracy. In a fraction of the time previously required to find, access, load, and consolidate data from a variety of siloed claim, billing, and customer systems, Aviator provides deep insights to customer accounts instantly. As a result, Aviator is a key tool for their competitive advantage. We are very excited to see what the future brings for InsurTech, Aviator, and of course, DECK DecisionWare.